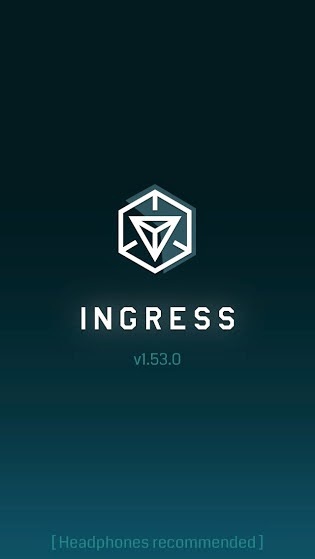 Alternatively, you can also share your best Faction recruitment posters or videos with the #IngressRecruits hashtag. 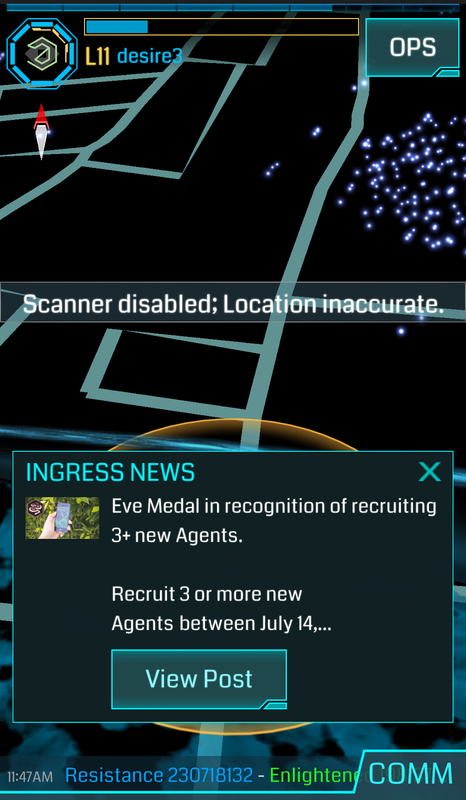 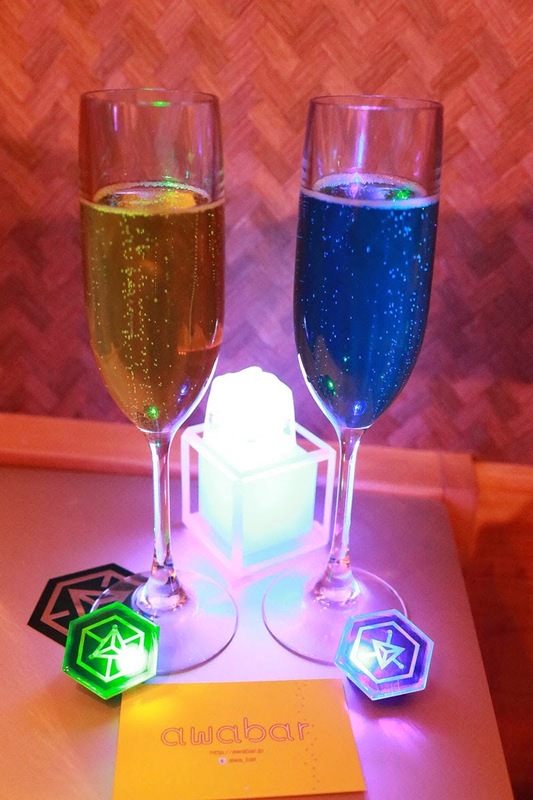 Agents whose artwork is reshared by+Ingress on Google+, Facebook, or Twitter will also receive a single-use passcode for their Eve Medal. 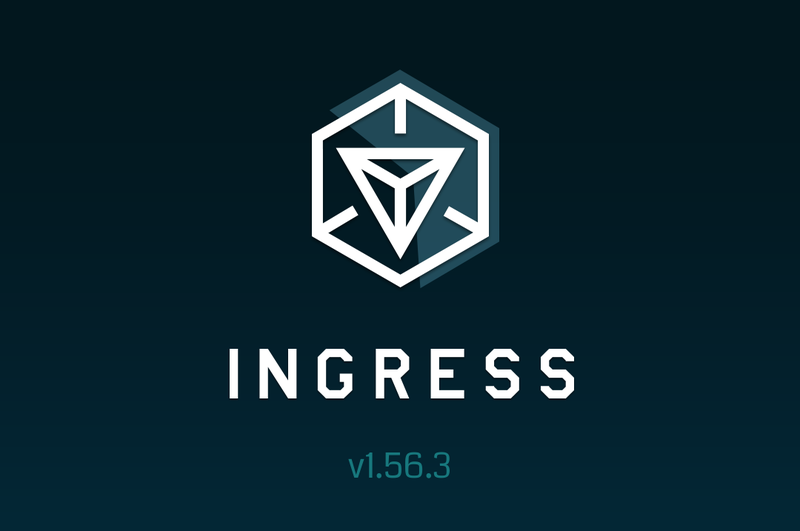 Ingress - It's Time To Recruit. 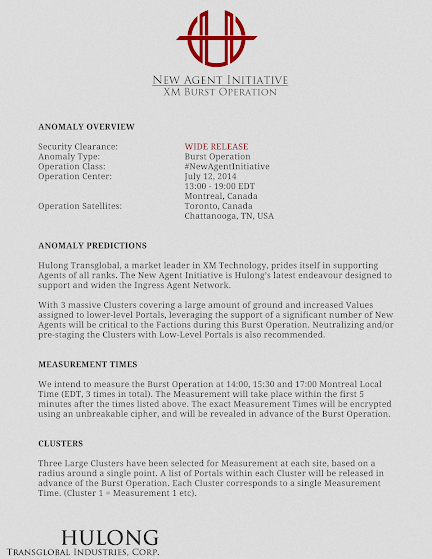 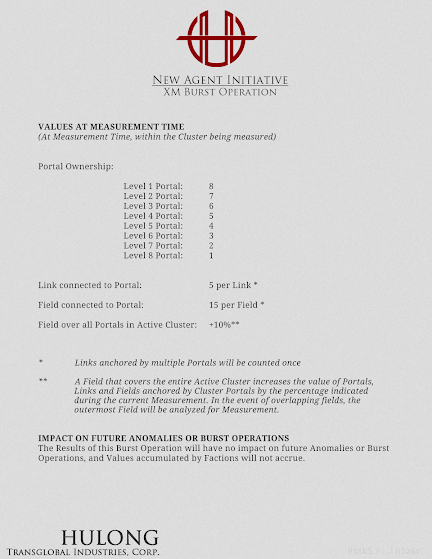 Agents who contribute to the New Agent Initiative in Montreal, Chattanooga, or Toronto will receive a Helios Medal.